Kangaroo Carpet cleaning Sydney is your local company which provides you any kind of carpet cleaning, steam cleaning and many more at affordable price. 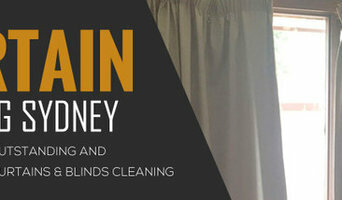 Sydney Cleaning Support is the best cleaning company in Sydney. You just have to call on 1300 362 745 and we came within 1 hour of booking and resolve your problem. 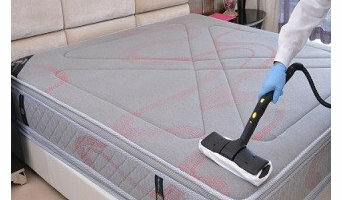 We have special command in cleaning of carpet, mattress, curtain, duct, tile and grout and many other services. For the best and gauranteed result hire our service today. We provide services to a wide range of clients all over Sydney, they include both household and commercial entities such as town homes, condominiums, building cleanings, and insurance companies.Book a FREE no obligation mattress test to show you exactly what ilves in your mattress. 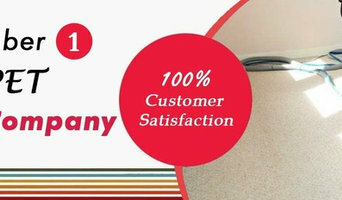 Sydney Carpet Cleaning Company is a reliable, award winning company that offers unsurpassed carpet flood damage restoration across Sydney at affordable prices.If you are in search of the best carpet cleaners’ team in Sydney, then waste no time, and contact Sydney Carpet Cleaning Company. Our lineup includes seasoned, knowledgeable, licensed, and trained professionals. They are skilled in delivering long lasting, safe, and deeper services. 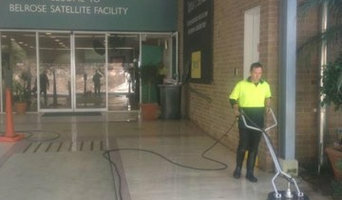 We aim to be Sydney's foremost pressure cleaning company through our attention to detail, customer service and work ethic. Using only the industry's best equipment we perform thorough cleans without damaging delicate surfaces and finishes. We clean driveways, pavers, bricks, sandstone, timber and concrete, and can also seal these surfaces for long lasting good looks. Residential cleaners in Bondi, NSW, AU can provide routine cleaning, deep cleaning and end of lease cleaning. A routine service typically includes general tidying up, wiping down surfaces, dusting, sweeping, mopping, vacuuming, window cleaning and toilet cleaning. Microwave and oven cleaning, laundry and the cleaning of outdoor areas are usually additional extras. You may not have the time in between packing up and moving house, but a housekeeping professional can also provide end of lease cleaning, which typically includes everything from carpet cleaning to oven cleaning. 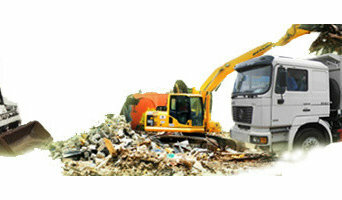 Find companies in Bondi, NSW, AU that provide skip bin hire, cleaning or rubbish removal services on Houzz. Scroll through this page to find a domestic cleaner, rubbish removalist or furniture removalist in your area. Just enter your suburb at the top of this page to narrow your search. Get contact information or message professionals directly so you can ask about rates, and read customer reviews.